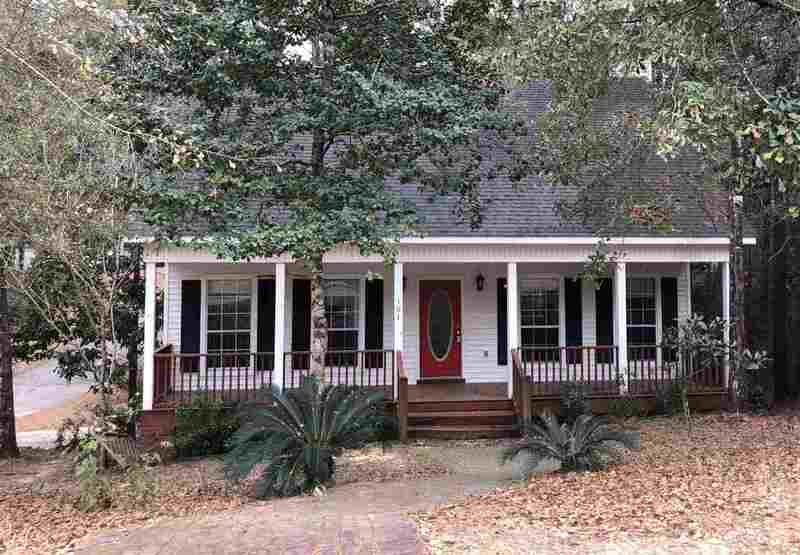 You will love this 3 bedroom 3 bath charming creole cottage nestled on the corner of the woods in Lake Forest. Simply adorable! As you enter into the living room, you will find newly refinished hardwood floors with a view of the back yard. Enjoy your morning coffee on the back deck with a view of the woods of Lake Forest. The master bedroom is located on the main floor along with the kitchen, breakfast area and laundry. Upstairs, you will find 2 rooms and a bathroom. Down below you will enjoy a large finished tiled walkout basement; great for recreation use or another bedroom. The single car garage can be used as an entrance to the basement, or you can take the patio entrance to the basement.